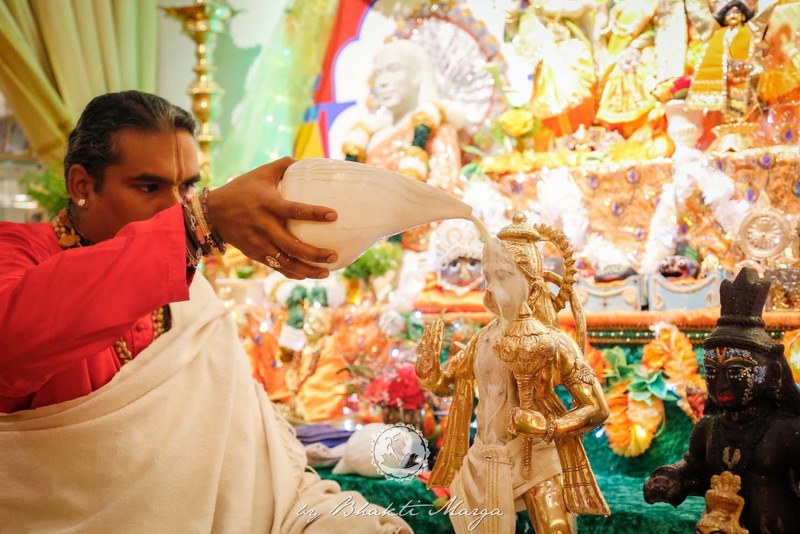 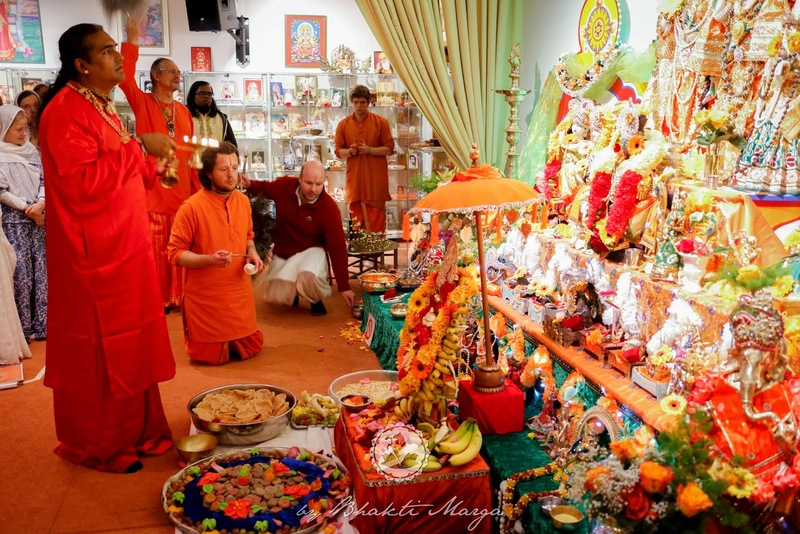 Early in the morning, devotees gathered with Sri Swami Vishwananda to celebrate Hanuman Jayanthi: The birthday of Hanuman. 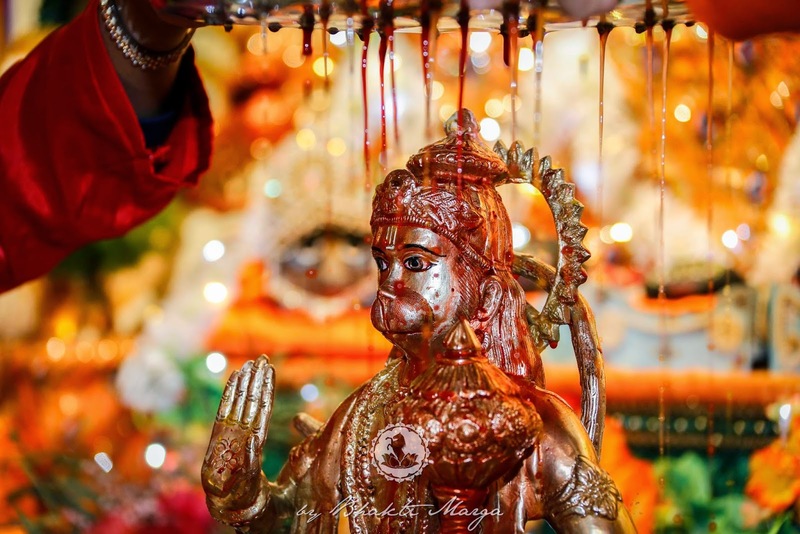 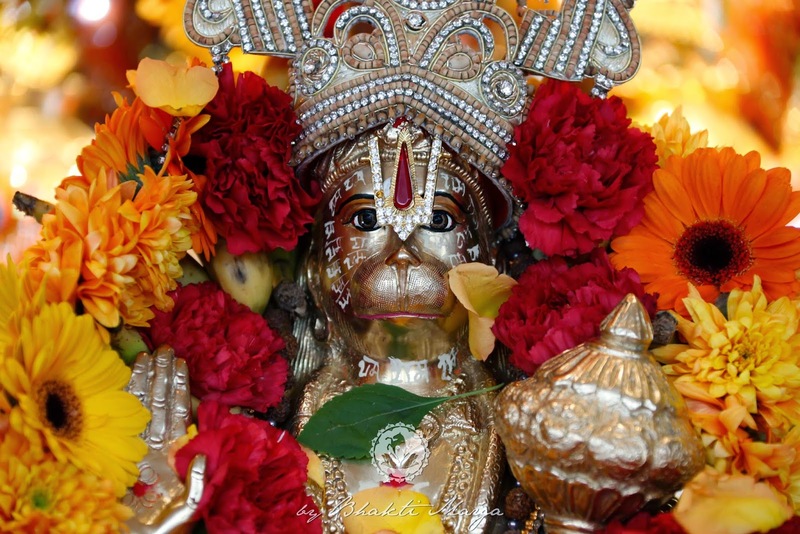 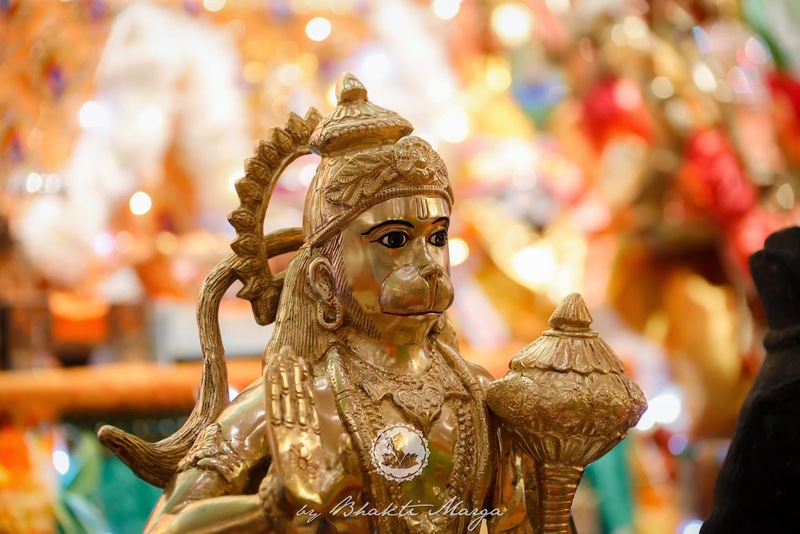 With multiple versions of the Hanuman Chalisa sung throughout the puja, abishekam, and yagna, the commemoration was buzzing with bhakti. 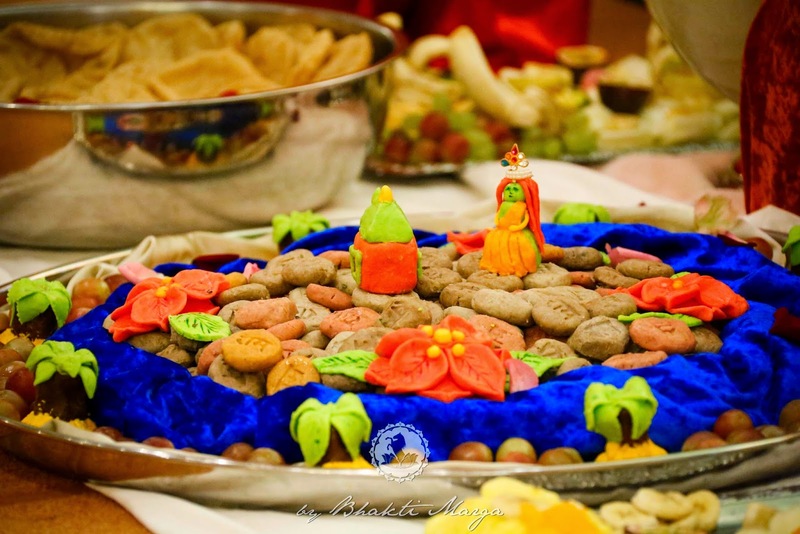 The prasad for Hanumanji, with the name of "Ram" written on the cookies.